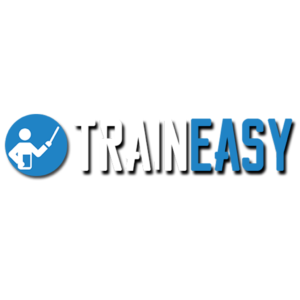 A smart and simple way to deliver training and manage compliance. 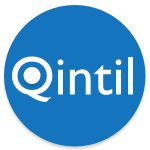 Qintil LMS makes it easy for businesses to find, manage, track and deliver training within a single platform. 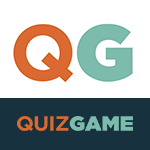 QuizGame is a gamified, multiplatform knowledge reinforcer that helps recall and retention of knowledge in a fun way. It integrates gamification mechanics with learning techniques, making it easier to focus and retain training knowledge. Rallyware reinvents corporate training by connecting company-specific learning activities with operational and performance data. 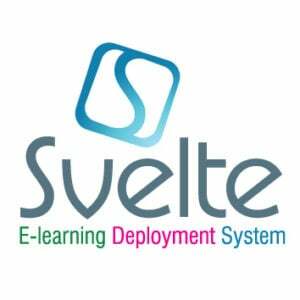 For those organisations who aren’t ready to deploy an enterprise LMS with a price ticket that threatens to gobble up their entire L&D budget or who are looking to introduce e-learning for the first time, Svelte is an ideal starting point. Meet Tahoe. The powerful, all-in-one SaaS platform that lets you create a fully branded Open edX site in minutes. 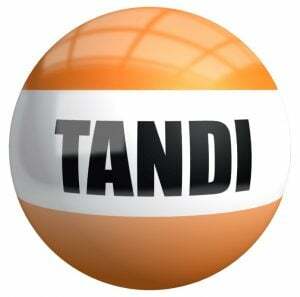 TANDI LMS is an easy-to-use platform to host all of your training. An easy to use and highly supported Learning Management Systems for all business sizes. 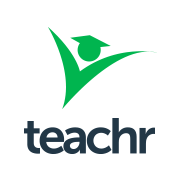 Teachr is an advanced ready-made e-learning solution that can help you set up an all-encompassing online learning portal straight away. It can help you stay ahead of the competition and make the best out of rising digital learning possibilities. 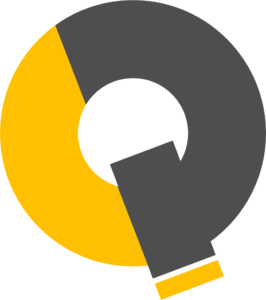 Techniq Online University is an online LMS that allows corporations, educational institutions, and non-profit organizations to manage their education offerings, including learners, courses/classes, and instructors through a custom branded portal.